Cole Sprouse is the younger twin of the Sprouse brothers who was born on August 4, 1992 in Arezzo, Italy. Although the family later moved to United States, the parents divorced years later. Sprouse's grandmother, who was an acress herself, encouraged the Sprouse twins to go into theater and acting. 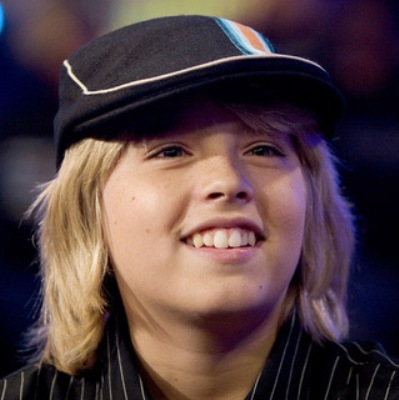 Cole plays a more "educated" and wise twin in the Disney's "The Suite Life of Zack and Cody" show, who always looks up to his twin brother when it comes to social issues, such as girls. Along with Ashley Tisdale, who plays Maddie, the trio get into a lot of trouble.